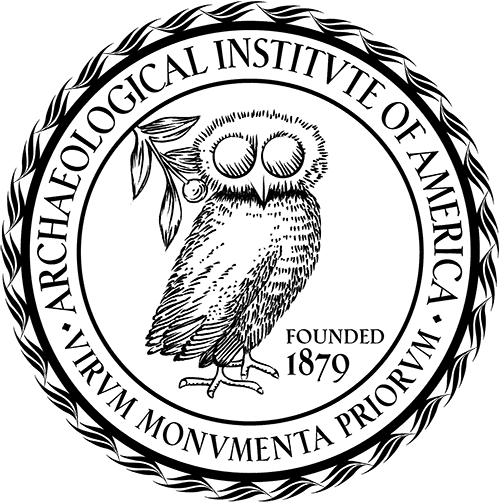 The Archaeological Institute of America (AIA) urges caution in the wake of recent reports that military action is taking place at the Libyan World Heritage sites of the Old Town of Ghadamès and Leptis Magna, exposing both to potential damage or destruction. 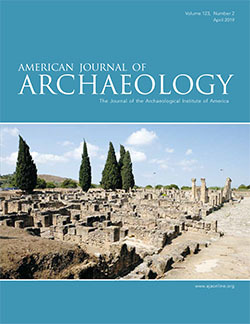 “We fully support the statement made yesterday by the United Nations Educational, Scientific and Cultural Organization (UNESCO), which calls on the parties involved in the armed conflict in Libya to do everything possible to protect the World Heritage sites of the Old Town of Ghadamès as well as the archaeological site of Leptis Magna,” says Elizabeth Bartman, President of the Archaeological Institute of America. The Old Town of Ghadamès, known as “the pearl of the desert,” was shelled over the weekend, according to media reports. The London Times reported, “Gaddafi’s forces took over the ruins of Leptis Magna as a base for operations,” and said that Libyan government troops moved rockets and munitions into this World Heritage Site. If true, this action may have placed this unique archaeological site under direct threat of attack.